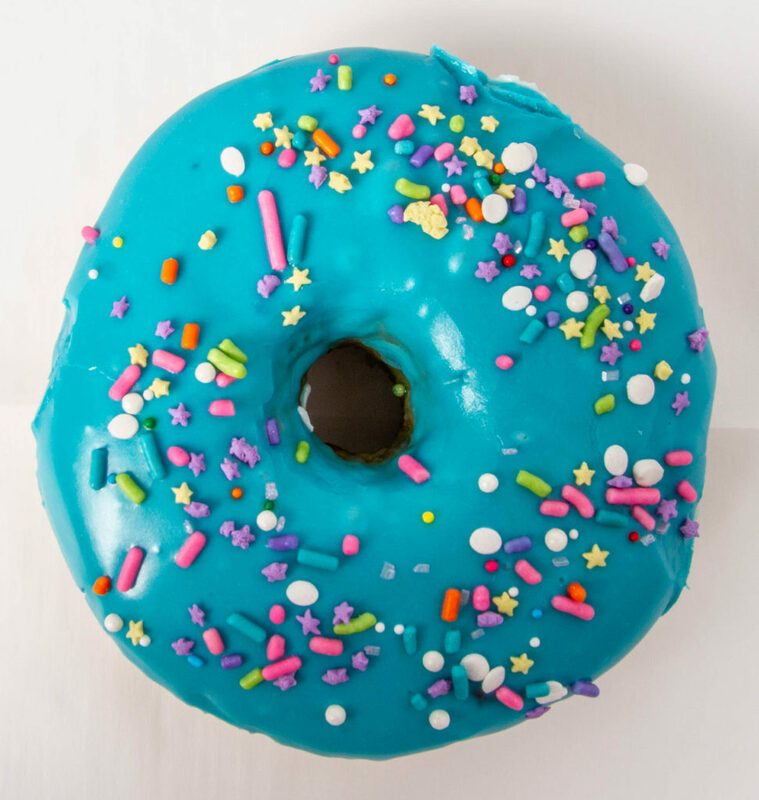 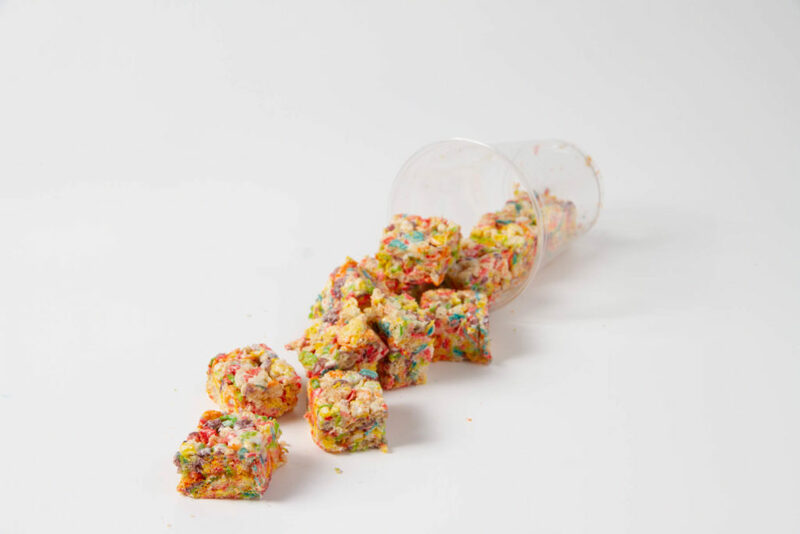 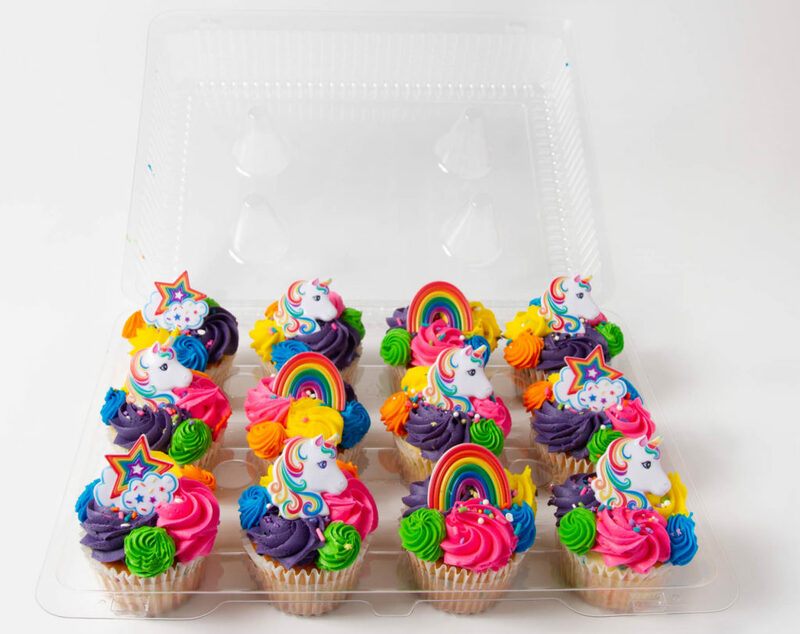 National Unicorn Day is coming up on April 9 and we want to make sure that you are prepared to celebrate so stop by our bakery and enjoy the following magical treats. 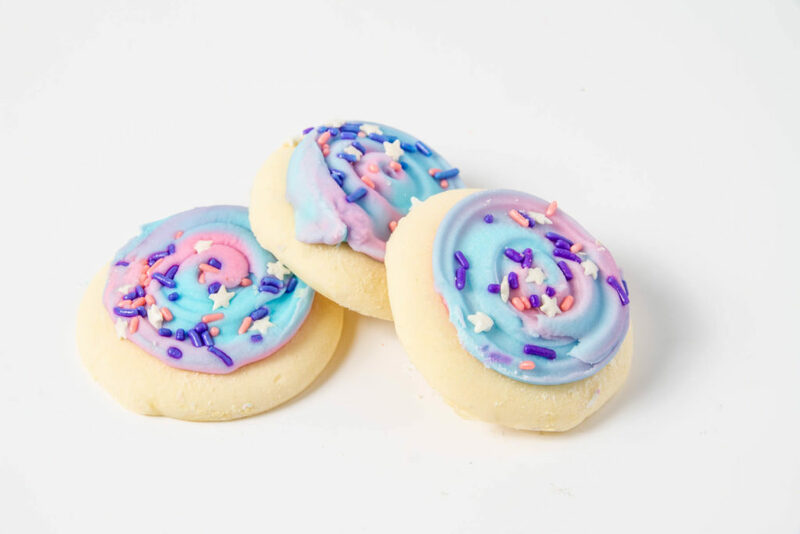 Also, if you visit us on Tuesday, April 9 dressed as your best unicorn you will receive a free unicorn cookie. 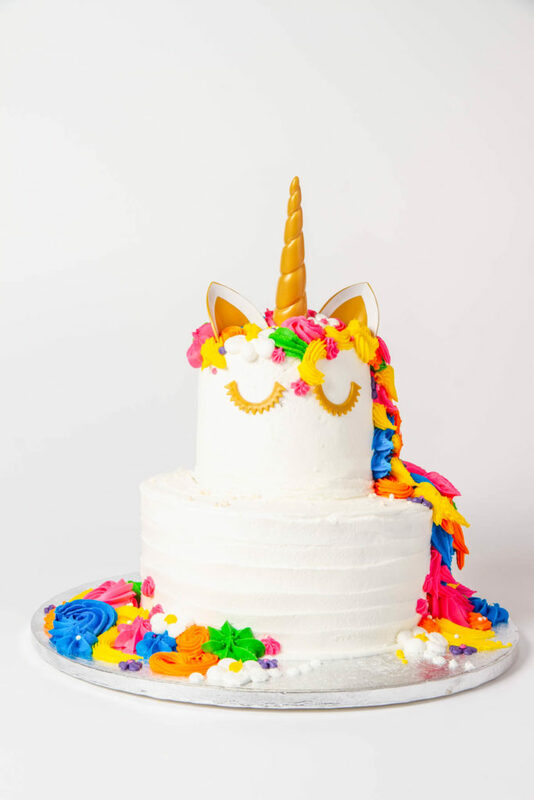 This beautiful Unicorn Cake features two-tiers of delicious buttercream frosting and is available up on request. 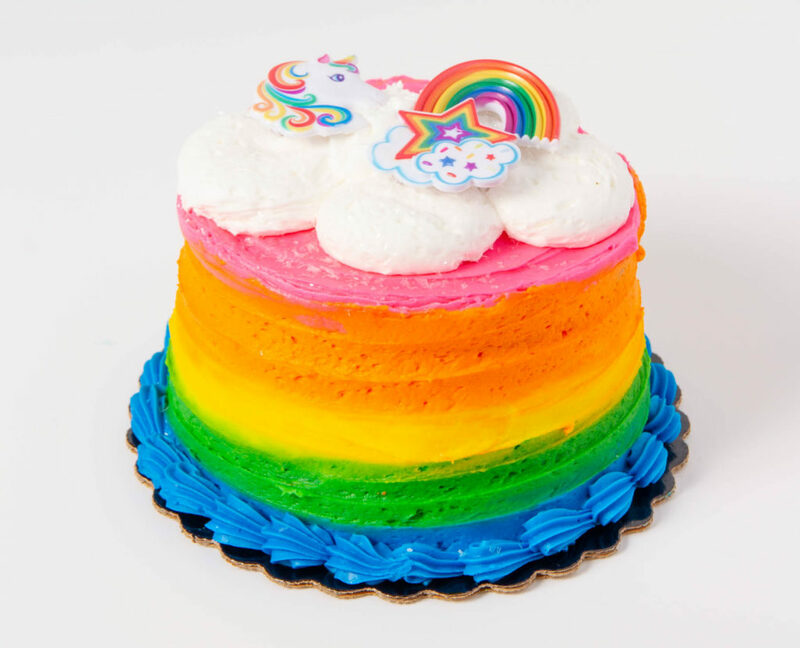 Please call our bakery to order your cake at least 24 hrs before your festivities.